Discussion in 'In-game & Forum Events' started by Sparkle, Dec 20, 2018. 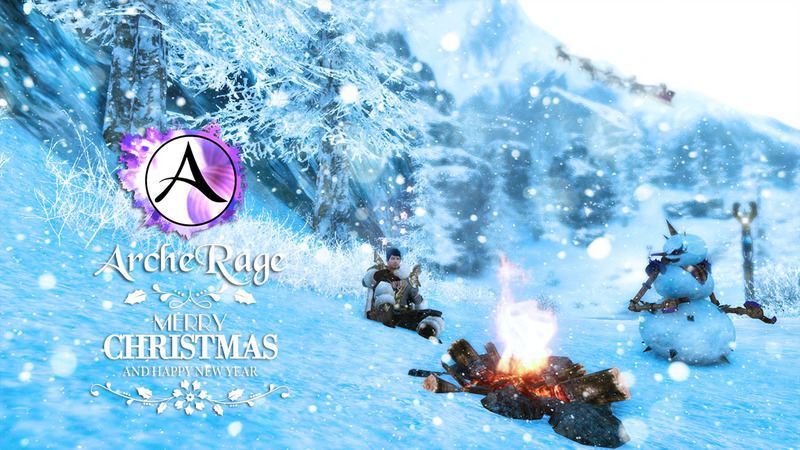 So, gather your friends in game, make some nice screenshots of your winter activities in game and make a winter ArcheRage Greeting Card. 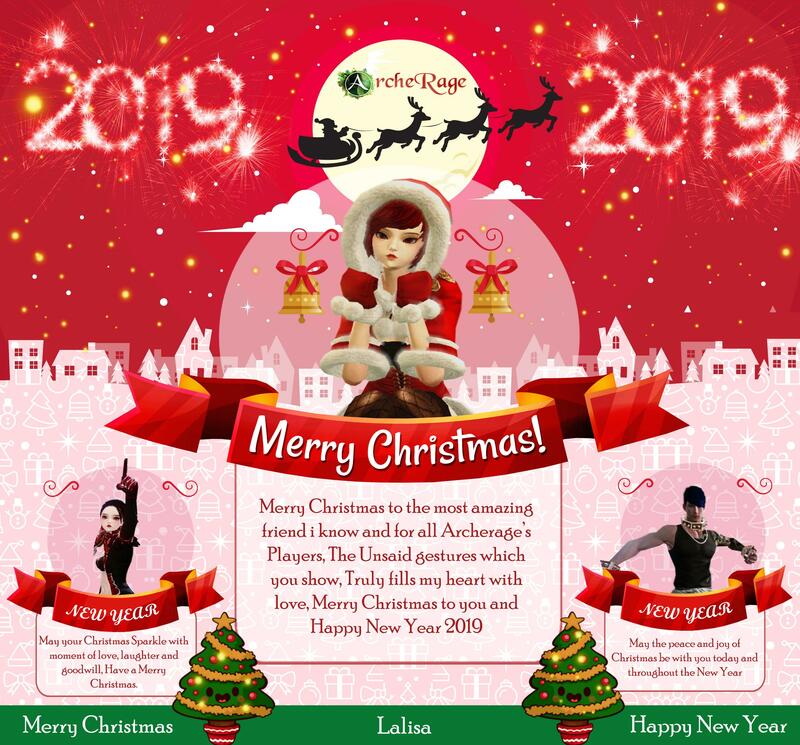 It should include words "ArcheRage" on it and make you feel a Christmas and New Year spirit when you look at it. SamELFisher, Asmodea and norhi like this. rippington, Kittydoom, silkya and 1 other person like this. Do my friends need to appear in my christmas card? Is it okay if it's just me? Only you is fine, but you can gather your friends for it as well. Up to you. The only requirement is for you to be on the card. May All Your Troubles Last As Long As Your New Year’s Resolutions! I hope you have some wonderfull days!! Forty, Lasreaine and mattamango like this. Lasreaine and Seleen like this. 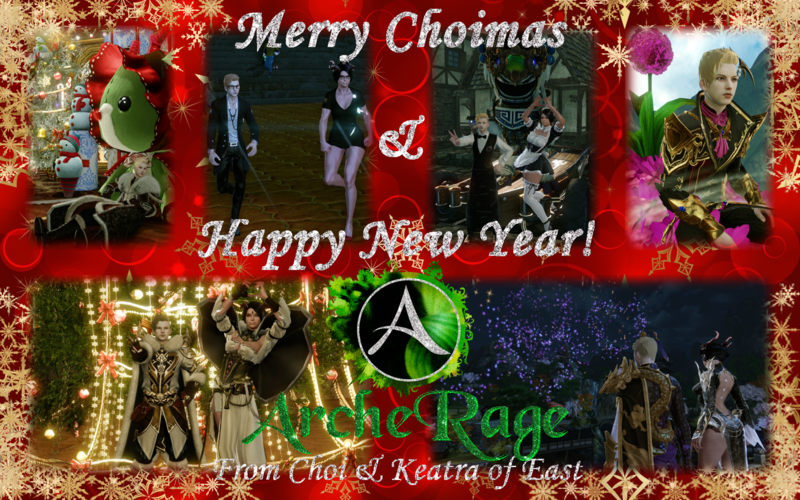 A little late for Chritmas, but I hope you all had a great holiday! Happy Holidays everyone! Hope you all had fun, I sure did. ToastedBabyBuns and Forty like this. Lasreaine and yuukio like this. Happy New Year! Welcome 2019!